A vehicle’s fuel pump delivers a constant pressurized supply of fuel from the tank to the engine. It is a sophisticated, crucial component of all modern fuel-injected cars, trucks, and SUVs. Fuel pumps can last upwards of 100,000 miles. Your fuel pump may very well last the entire life of your Nissan — but only if it’s properly cared for. Never allow your Nissan’s fuel level to fall below a quarter of a tank. The fuel in the tank cools your fuel pump, keeping it from overheating and preventing heat-related damage. Change your fuel filter in a timely manner. Your fuel filter purifies the gas going into the injectors. Staying up to date on your recommended fuel filter services can help preserve your fuel pump. It is typically unnecessary to preemptively replace your fuel pump. But if you’re having service performed on another major component of the fuel system, and your vehicle has gone more than 100,000 miles, replacing your fuel pump at the same time can potentially save money and time in the long run. You will usually only need to replace your fuel pump if it begins displaying any concerning signs. 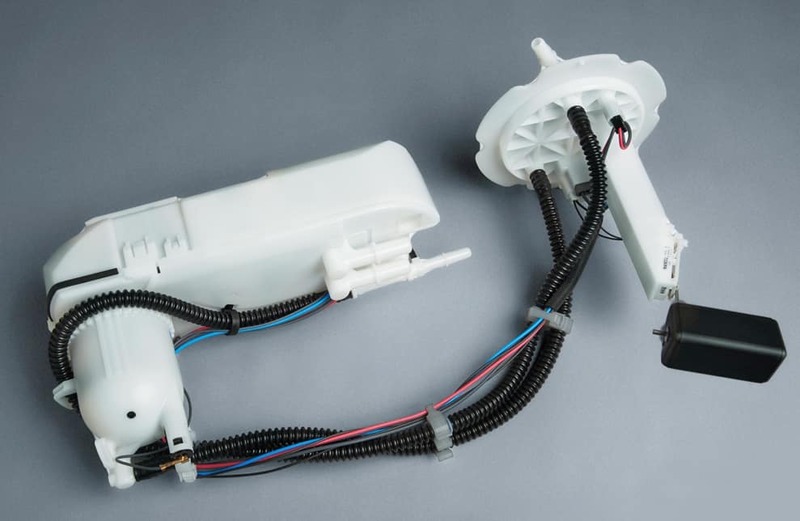 If you do end up having to replace the fuel pump in your Nissan, your number one option for parts and service is your local Nissan dealership. 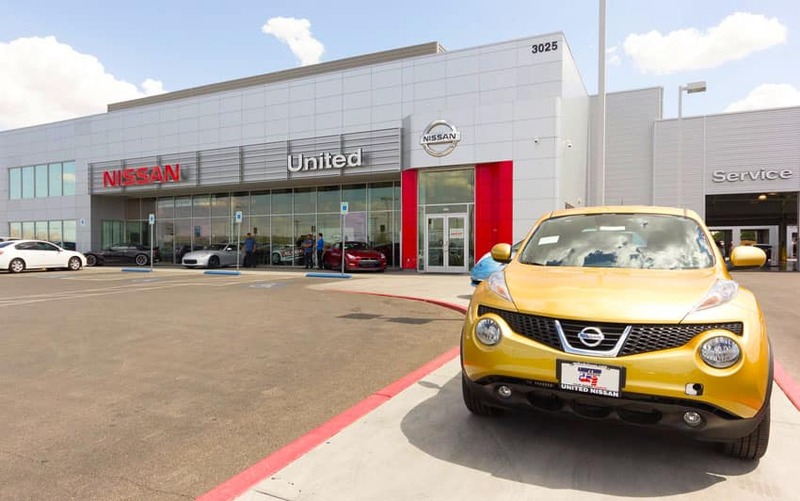 For Nissan drivers in the Las Vegas area, United Nissan is the place to go. On our website, you can easily purchase the highest quality OEM Genuine Nissan and Nissan approved fuel pumps. You can also have the option to shop in person at our onsite parts department. If you need help installing your Nissan’s new fuel pump, our service team is readily at your disposal. No other technicians in the area will know your vehicle the way we do. We will ensure all replacement parts are installed properly and your vehicle is restored to exact factory specifications. You can schedule maintenance online or call to speak with a member of our team during regular business hours. Our service center is open Monday – Saturday from 7:00 AM to 7:00 PM.